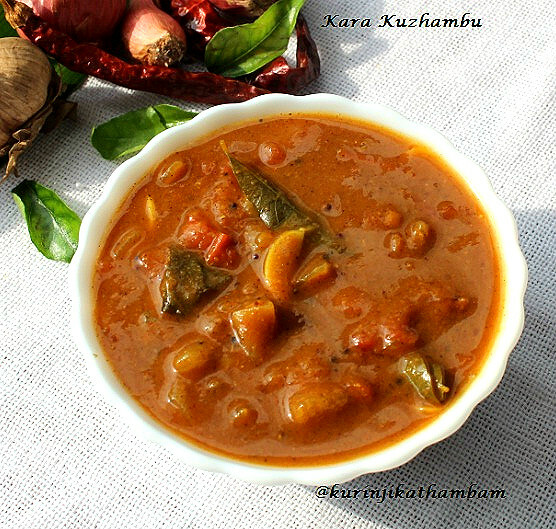 This is the standard kara kuzhambu recipe prepared in south India. This is ideal for having a spicy meal during winter season. 1. 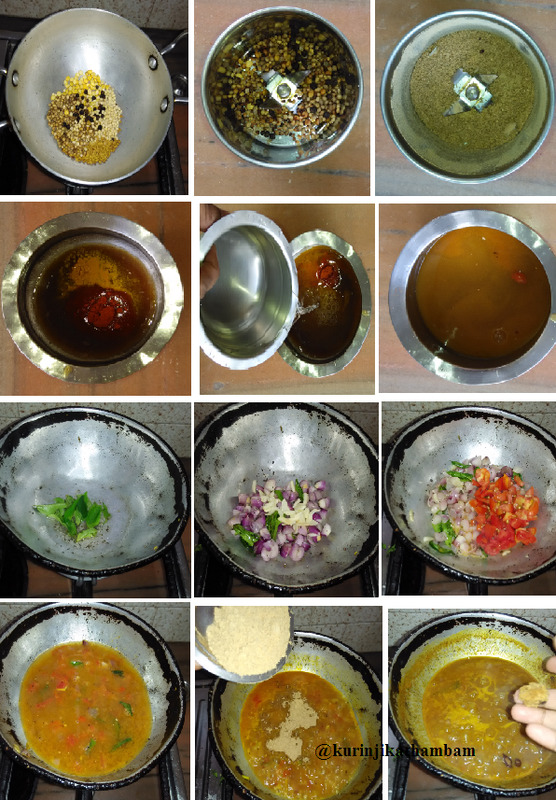 Dry roast the coriander seeds, Bengal gram dal, urad dal, pepper corn and fenugreek seeds till nice aroma comes out and turns into golden color. 2. Allow them to cool down and powder them using the dry mixie. Keep it aside. 3. 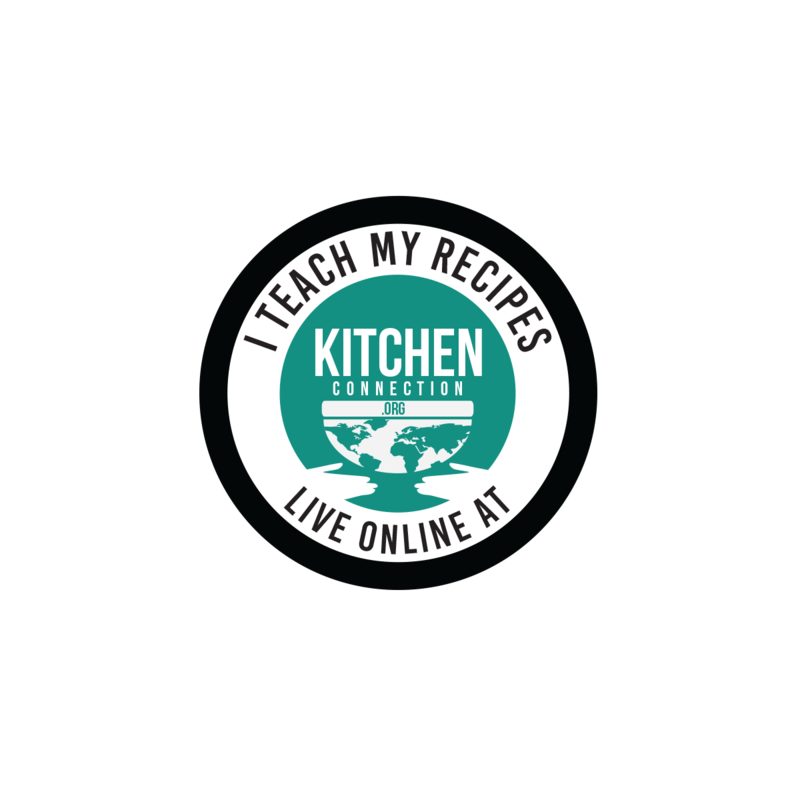 Wash and soak the tamarind in warm water for 2 mins. Then extract the juice from the tamarind completely. 4. Now add red chilli powder, turmeric powder and salt into the tamarind extract. 5. Add 2 cups of water into the tamarind mixture and mix them well. Keep it aside. 6. Heat the oil in a pan, add mustard seeds and wait for popping. 7. Then add curry leaves, chopped onion and chopped garlic. Fry till they turn into translucent. 8. Then add the chopped tomatoes and fry till the tomatoes become mushy. 9. Now add the tamarind and powder mixture (from step 5) and boil for 5-7 mins or raw smell of the tamarind goes off. 10. Then add the ground powder (from step 2) and jaggery. Mix them well and cook till the gravy becomes thick. Mouthwatering kuzhambu is ready to serve with hot rice.